With all the beautiful trees in the city of Berthoud also comes invasive tree roots that can clog your sewer main. 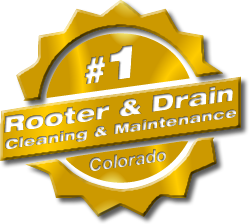 American Rooter offers sewer and drain cleaning services to Berthoud, CO and the surrounding area. 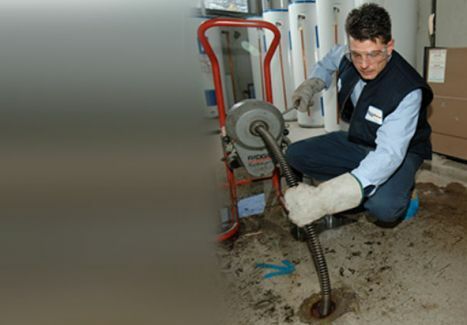 Vic Madonna is the owner and operator of American Rooter and has many years of experience. Whether it’s your home or office, American Rooter can handle any sewer line or drain cleaning service issue. We also have sewer line service maintenance plans, as those pesky tree roots and sewer sludge will return unless kept in check. 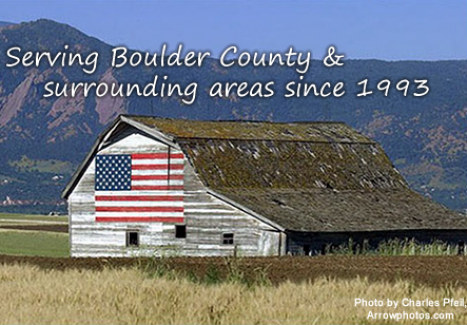 American Rooter provides Berthoud residence, businesses, and city offices with responsive services at a reasonable price. As a A+ rated accredited Better Business Bureau member, American Rooter will solve all your drain, and sewer cleaning needs. 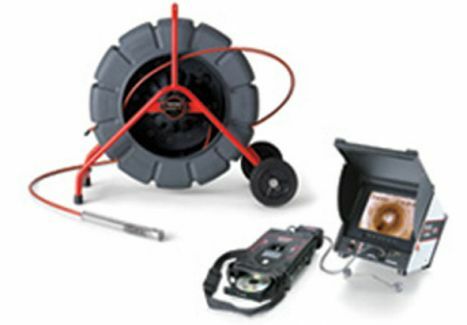 We also offer services such as Video Camera Sewer Line Inspection and Electronic Sewer Line Locating. See our list of services at right. Call American Rooter today for a free quote! Visit the Berthoud, CO website for a list of businesses and local service providers.